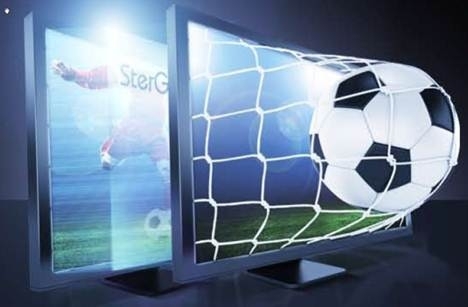 SterGen’s innovative technology enables real-time conversion of 2D camera feeds and program footage into true stereoscopic 3D – in a quality that is similar to and often higher than native 3D shooting. Its real-time 3D image processing gives producers a quality and yet cost-effective alternative to expensive, logistically complex native 3D production. metaOcean will deploy SterGen’s high availability system at their production facility in Seoul, followed by a launch of a ‘3D campaign’ in the Korean football market during Q2/12. metaOcean & CO, Inc. is the sole business owner to all internet-based intellectual properties of the Korean Football Association, conducting business activities that includes A-matches and affiliated businesses with other professional major leagues in the Asiaian region. Additionally, metaOcean serves as Marketing and Promotional regional partner with the official partners of FIFA World Cup, operating campaigns with major broadcasters and online portals both within Korea and in Asia. metaOcean executed successfully campaigns for major business group partners such as LG, Hyundai, Samsung Electronics, POSCO, Korean Telecom, and Budweiser.